I am always looking to learn from the leaders in the field. So when having the opportunity to cross paths with strength coach Todd Wright, I jumped at the chance to pick his brain. 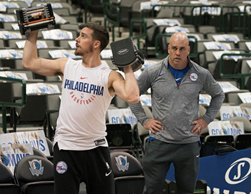 Since 2015, Todd has served as the assistant strength and conditioning coach for the Philadelphia 76ers. 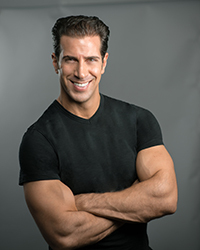 Additionally, he is the founder of “Train 4 The Game” – a highly successful and recognized fitness, performance, and restoration facility in Austin, Texas. From his work with Gary Gray and Dave Tibero, Wright used what he learned through the Applied Functional Science program and developed “Vertical Core”. What the core actually is can be a very disputable topic in training. For the purpose of this article, we will define it all the way through the shoulder girdle because of the attachment to the lat and humerus and all the way through the trunk to the legs due to the attachment of the illiopsoas on the lesser trochanter of the femur. The vertical core could be defined as a practical and logical training model based on the principle of human function and applied functional science that helps athletes and people convert 3-dimensional movement through their core. How Can The Core Be Vertical? 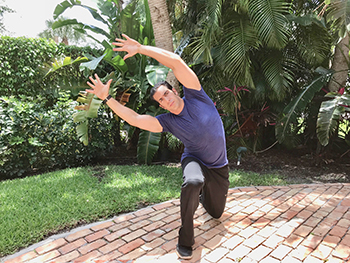 In the upright position, the body uses the physical science that our environment gives us to harness and store energy throughout our kinetic chain. The body moves in 3 planes of motion. All the core musculature attach somewhere on the rib cage. And the monster muscle of the latissimus dorsi has a direct attachment on the humerus. So as the mass and momentum of your arms drives the ribcage to load in 3D space you put energy into your core from the top down. All the core musculature attach to the pelvis, and the pelvis is a 3-dimensional vehicle in space. So as our legs move in 3D space on vectors using ground reaction, we load and covert energy through our core from the ground up. Therefore, our core is the crossroads between the pelvis and lower body and the connection to the rib cage and upper body allowing us to convert energy from the ground up and top down. One of the most functionally dense exercises of the Vertical Core is the Posterior Lunge Matrix. Why? When looking at some of the most common Kinetic Chain dysfunctions, there are some big ones that jump out. By lunging backwards, we spare the shear forces of the lumbar spine and magnify the stretch load on the back hip and illiopsoas. Load is from the ground up into the core in the sagittal plane. As the foot hits the ground moving backwards, one has to dorsiflex through the big toe and ankle joint to stay stable and coordinate the movement. 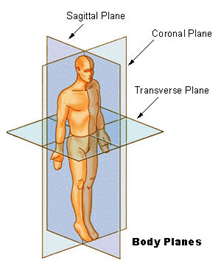 The Matrix is the combining of all three planes from the top down by reaching with your arms. If any of these joints lack the proper length-tension or mobility, it will be very hard to transform the movement from load to explode. 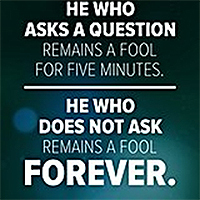 Therefore, the exercise becomes the test, as is often said in 3DMaps. Does your client or athlete have the needed motion of these above joints to coordinate the movement efficiently?